Reineabhal is just one of several impressive chambered cairns in the Uists. Probably the most impressive is at Barpa Langass on North Uist, but Rheineabhal is not to shabby either! 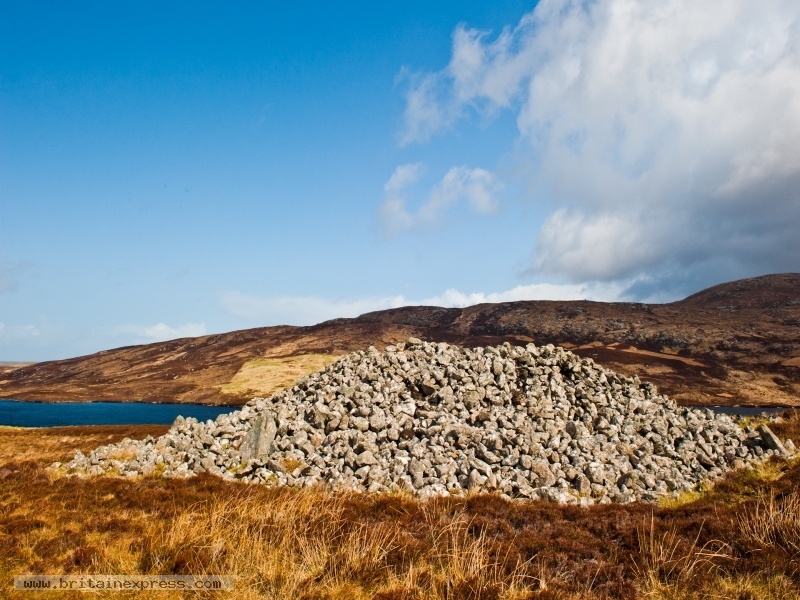 The cairn is easy to each, on a farm a track at Mingary, South Uist, off the A865. Very close by is another cairn at Frobost.